Welcome to our Pre-Cyber Monday Weekend Holiday Sale! "Black Friday has ended but we have more in store....Take 15% off everything we have!" Our 15% off Holiday Sale continues!! 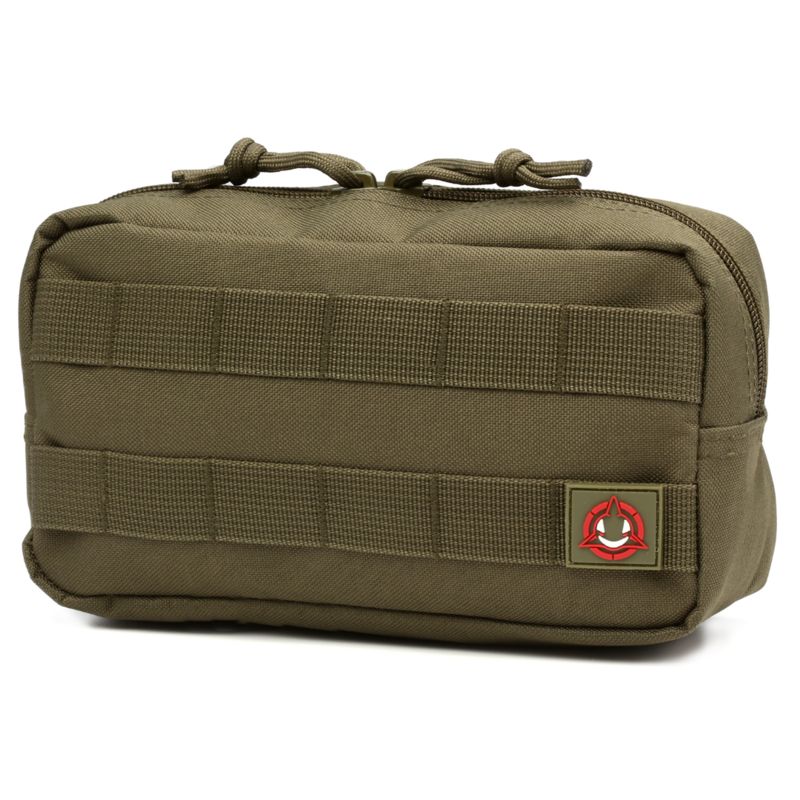 Featuring our ever popular line of MOLLE accessory pouches! Use code HOLIDAY18 at checkout! 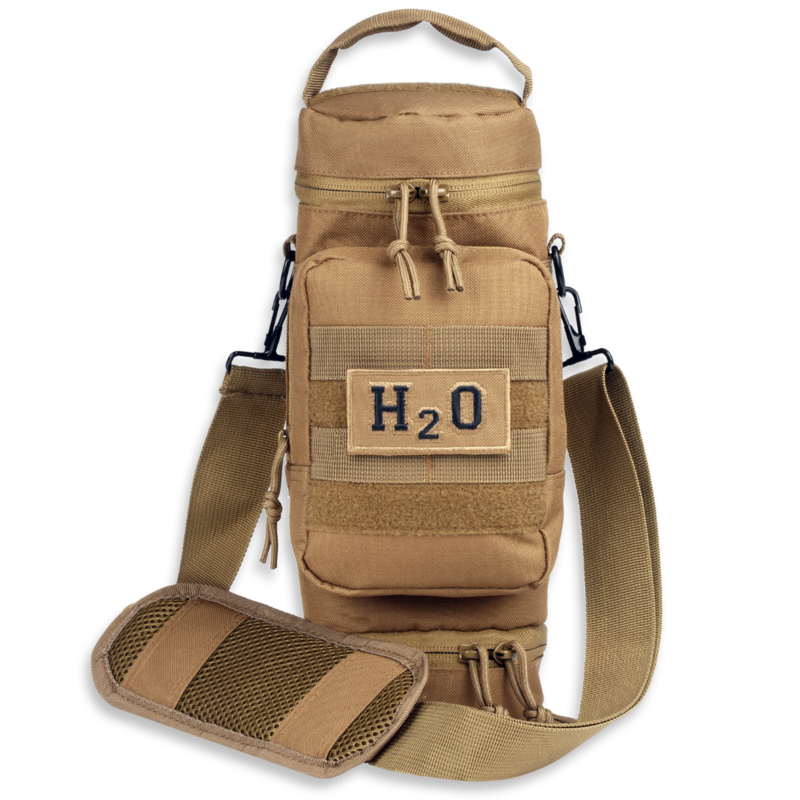 The largest and best-selling H2O Molle Water Bottle Pouch online! Fits any size smartphone with ease. Made from tough 600D polyester fabric. High quality YKK zippers with paracord pulls that will open the pouch with ease. The molle pouch that started it all for Orca Tactical. 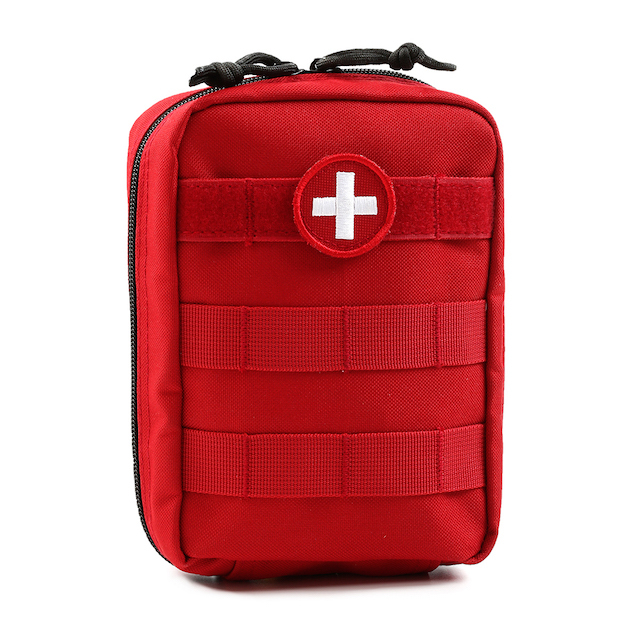 This First Aid pouch is the #1 IFAK pouch sold on Amazon! Secure elastic bands and inside pocket, plus a small mesh included to keep your first aid supplies organized. Includes a first aid patch and velcro webbing for morale patches if the pouch is used for other purposes. Compact but spacious little utility pouch that can hold many types of daily essentials. Durable and tough 600D polyester fabric with high quality YKK zippers for a quiet and smooth open and shut. 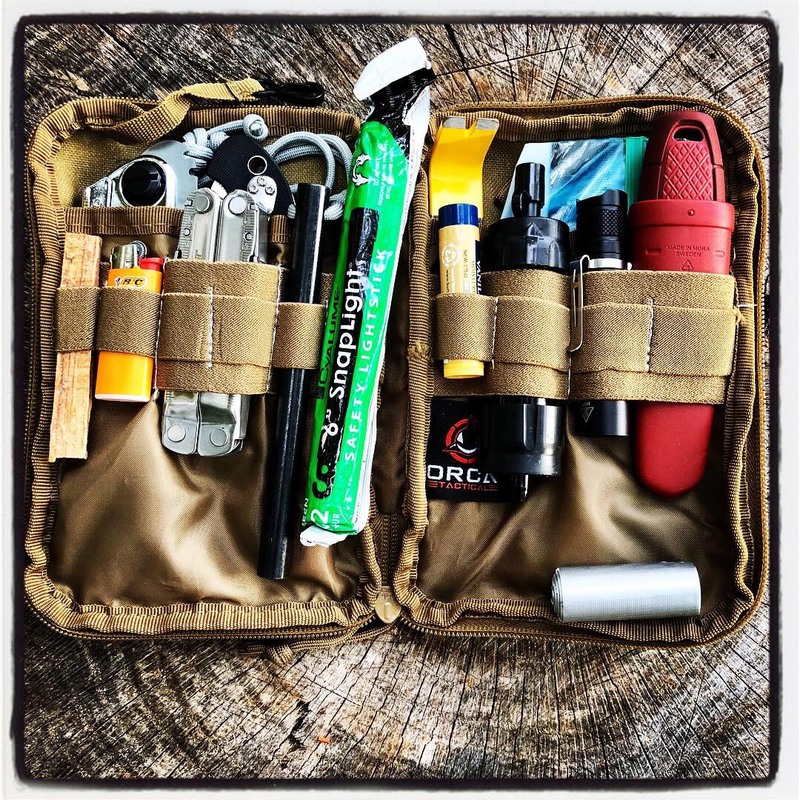 Perfect for attaching to your MOLLE backpack, bag or vest. And great to carry fishing, hunting, camping, or hiking.